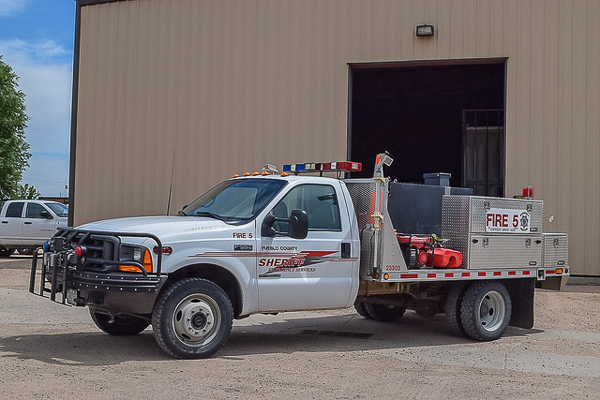 (23549) Sterling Bullet-Timberline 4×4 300 gallon water tank with foam. 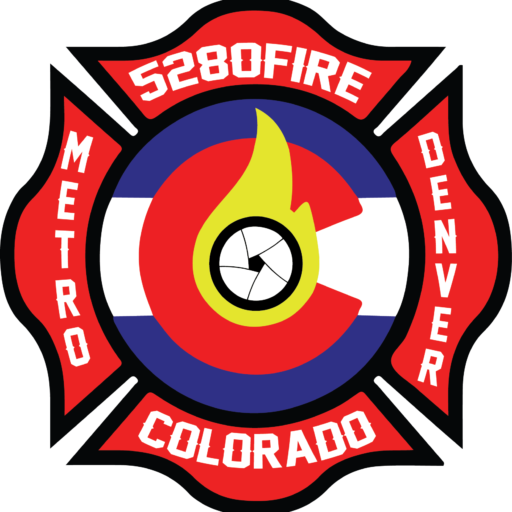 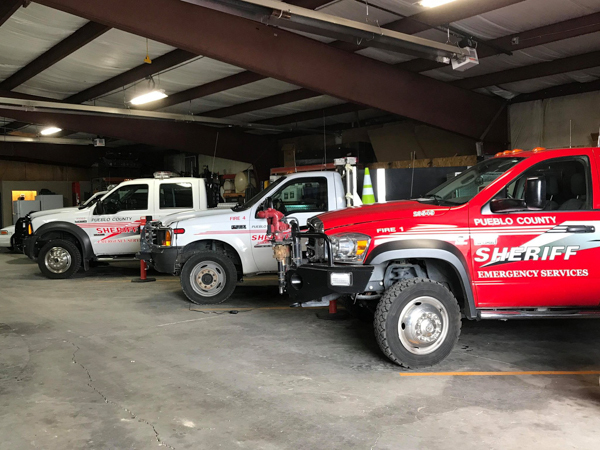 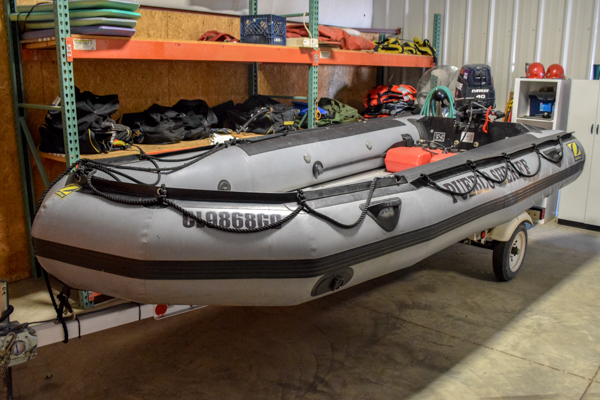 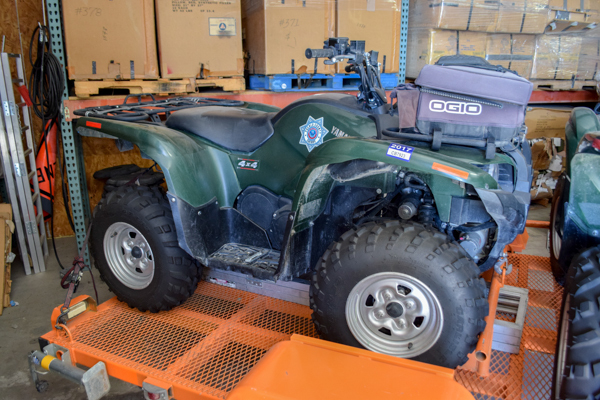 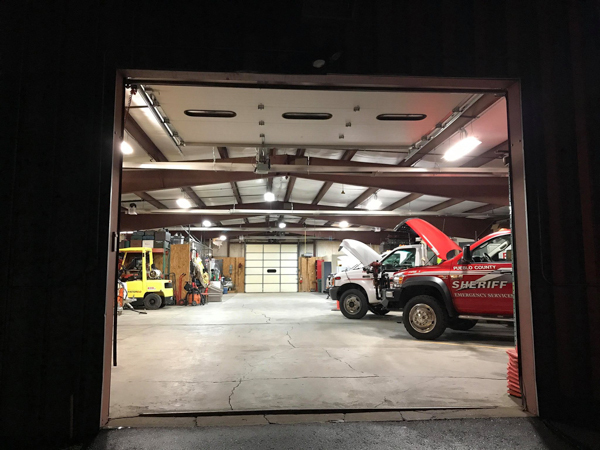 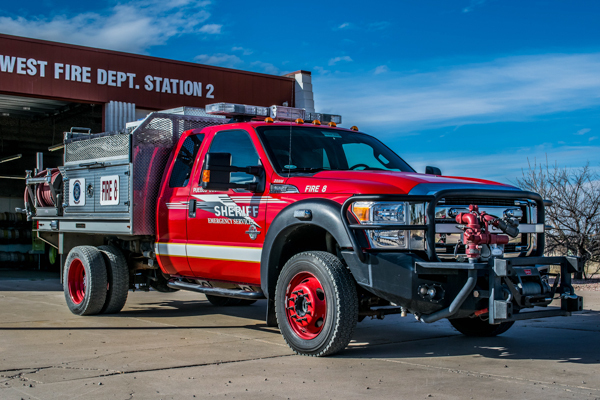 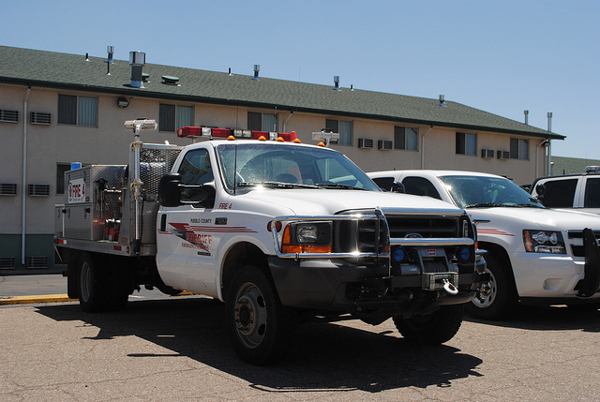 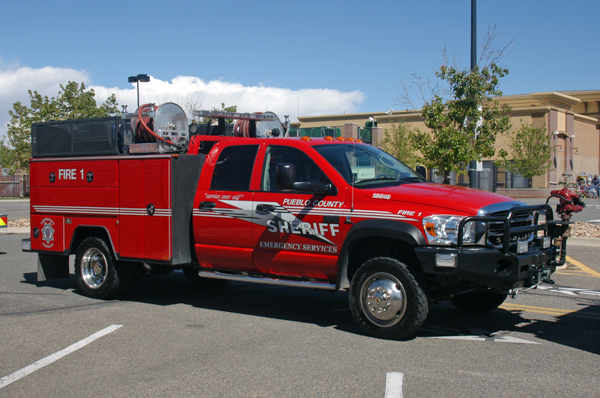 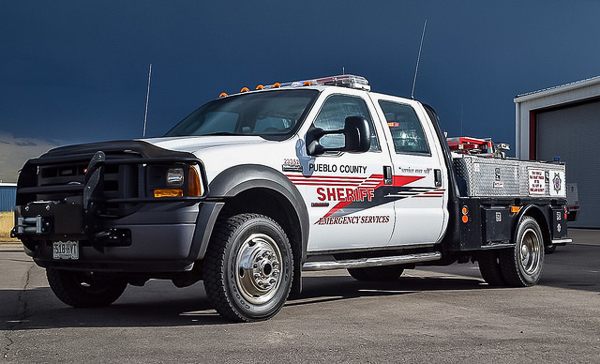 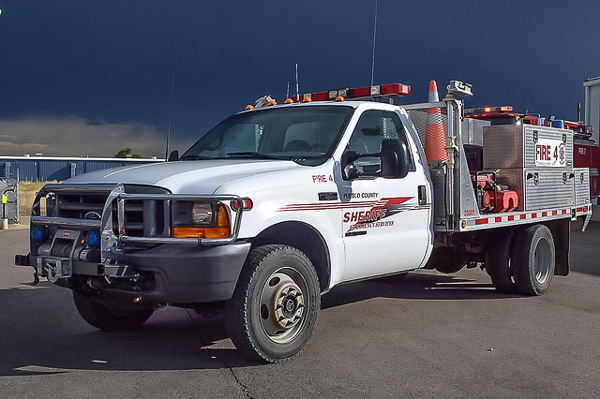 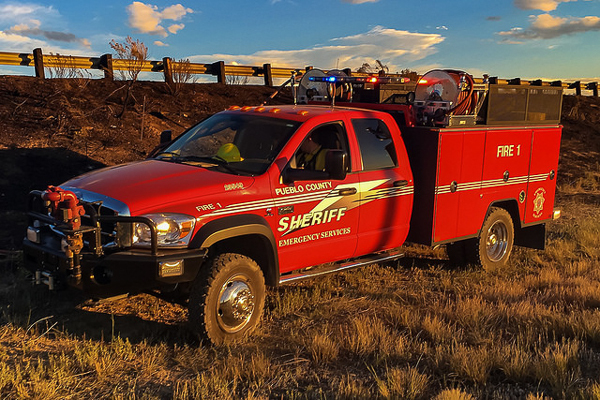 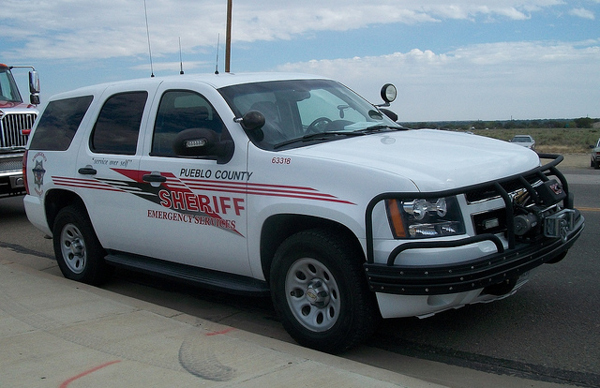 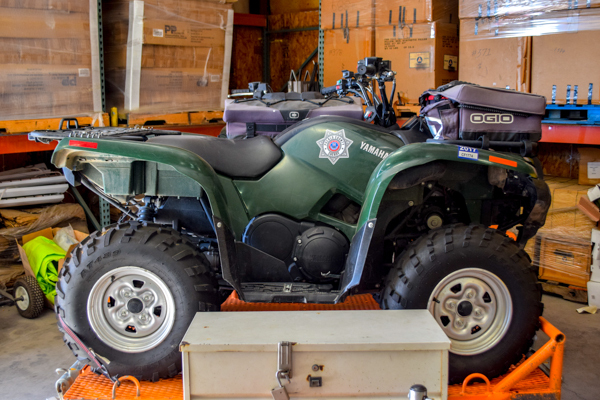 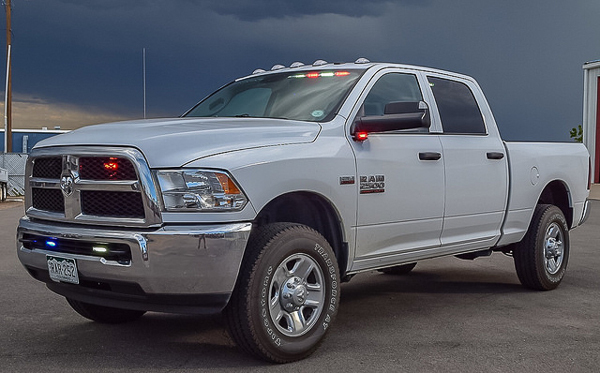 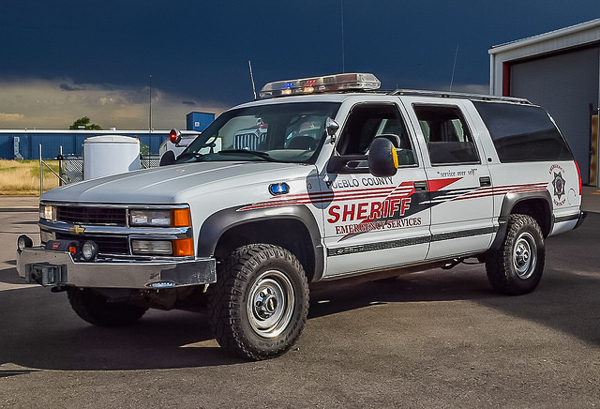 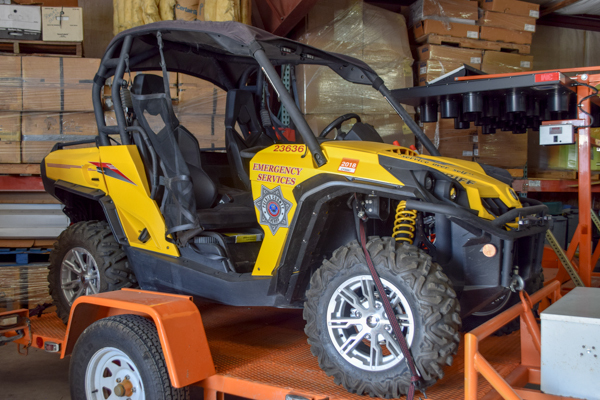 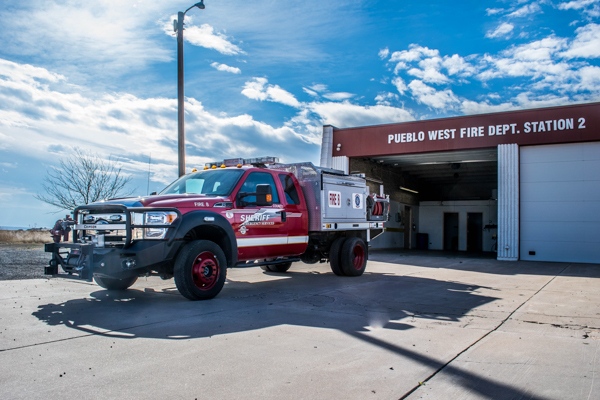 (23547) Ford F-550 4×4 Super Duty Fast-Tak, Fire 2 is located at Pueblo West Fire Department Station 2..
(23301) Ford F-550 4×4 XL Super Duty. 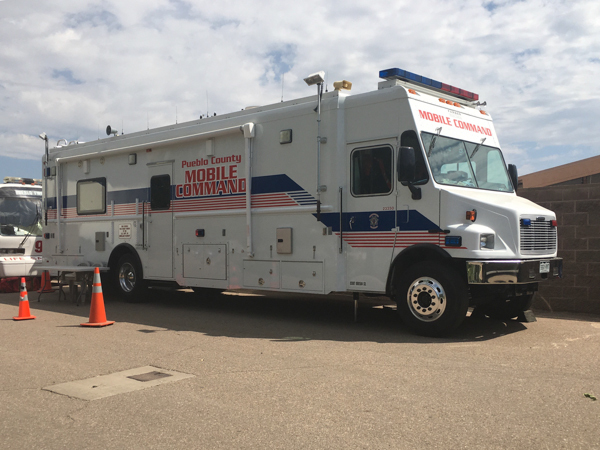 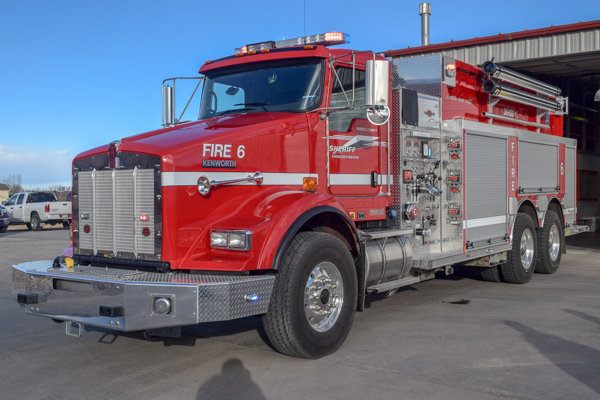 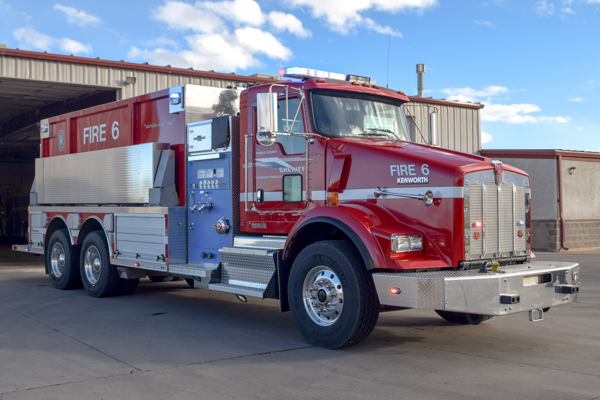 (63305) Kenworth / Rosenbauer / Darley 3000 gallon water tank with roof deck gun/monitor, Fire 6 is located at Pueblo West Fire Department Station 1. 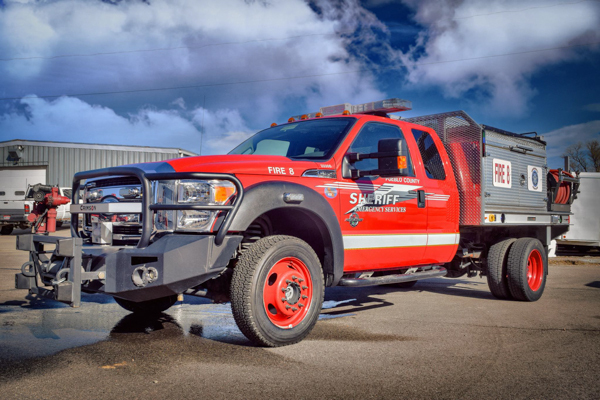 (23306) 2011 Ford F-550 4×4 XLT Super Duty / Crimson. 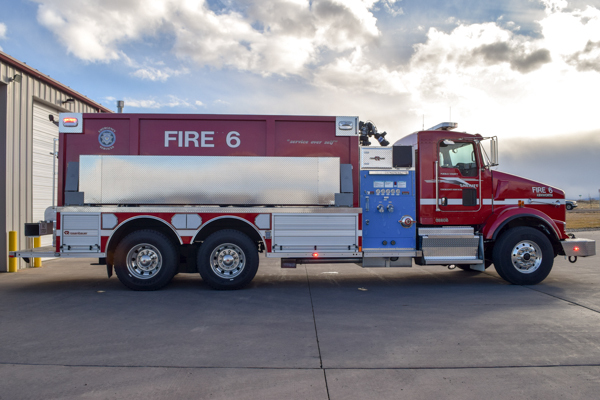 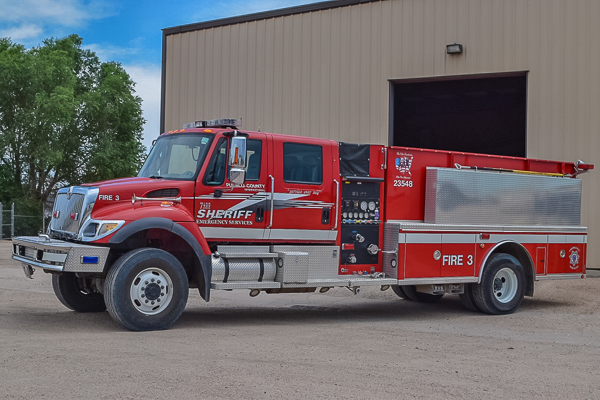 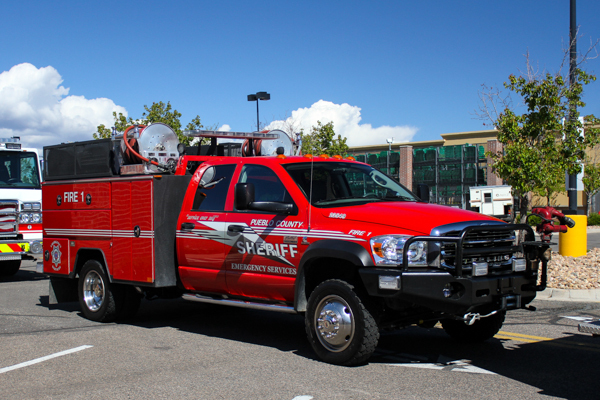 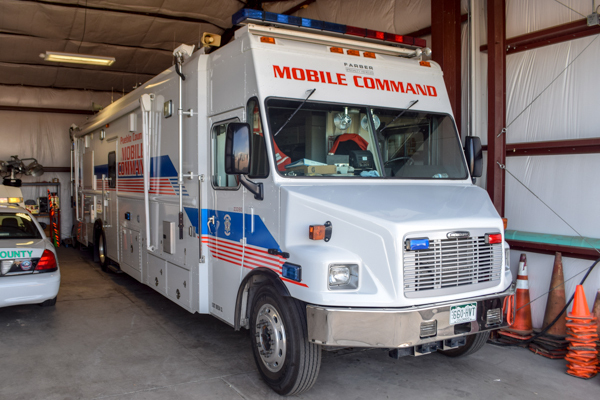 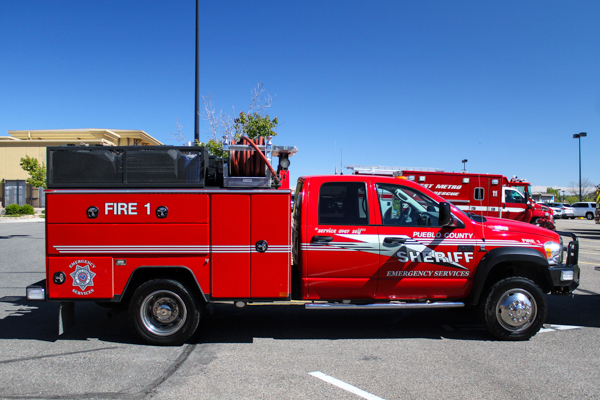 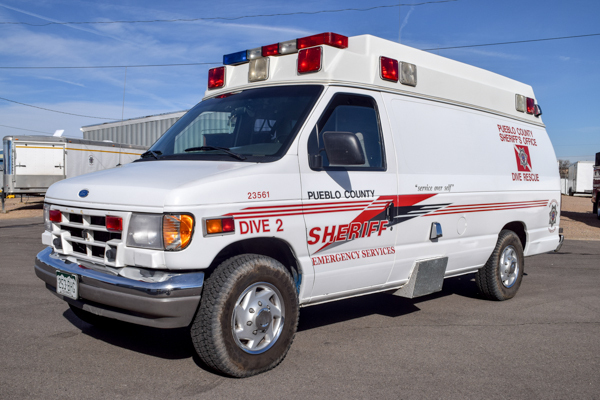 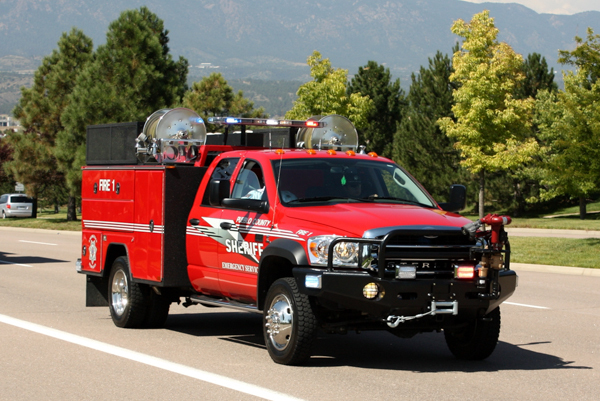 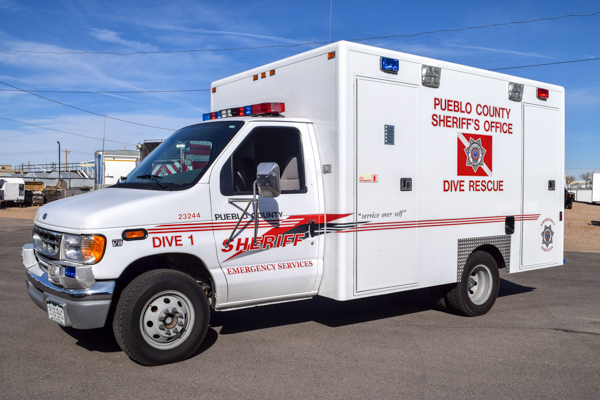 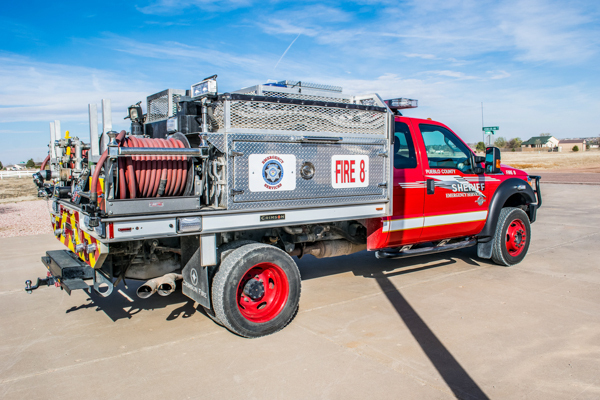 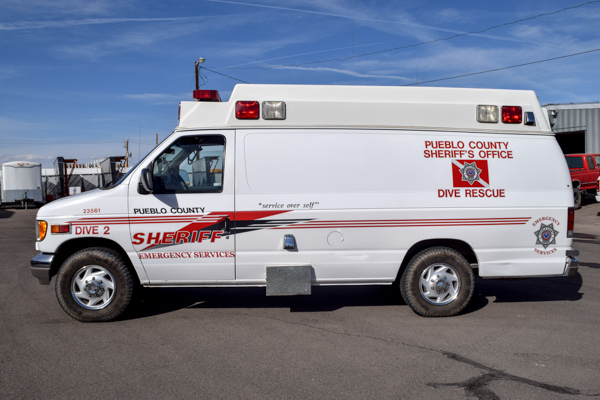 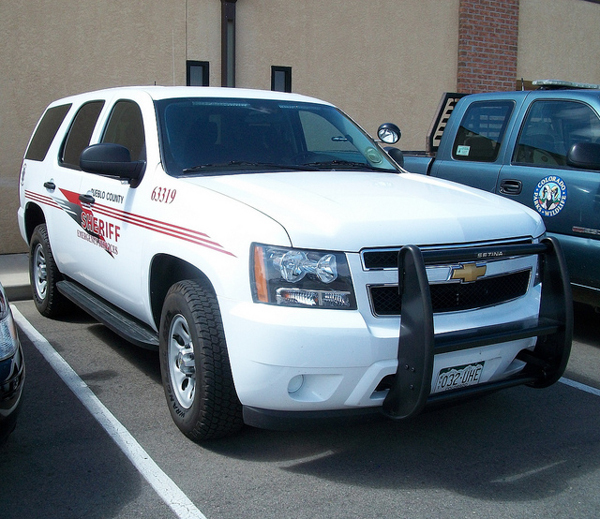 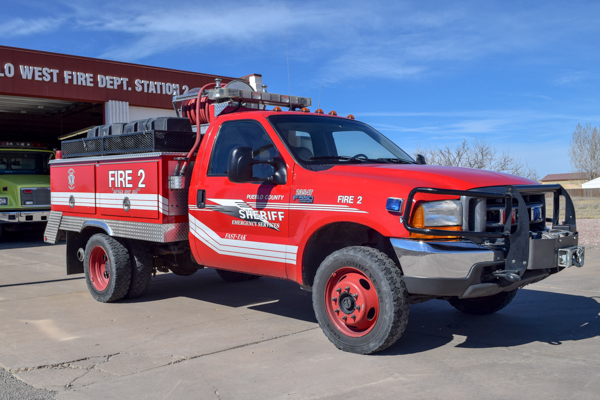 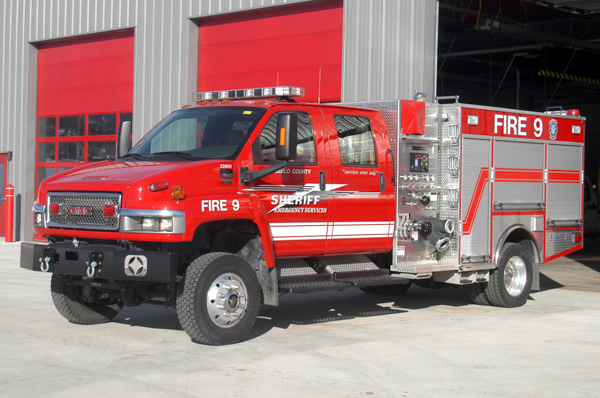 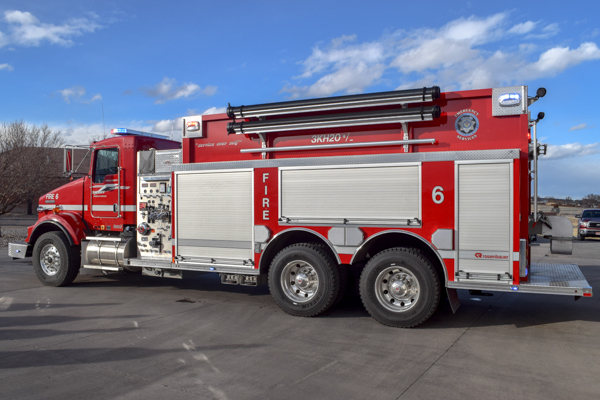 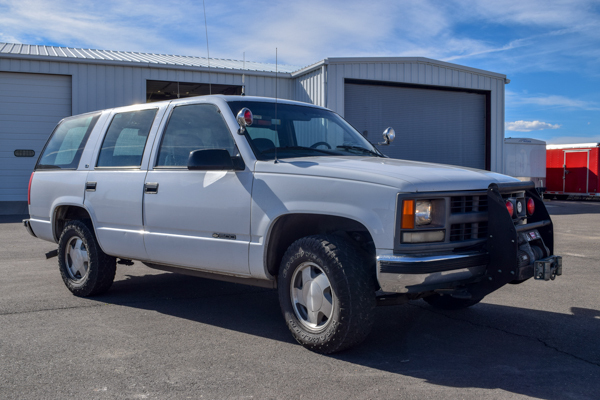 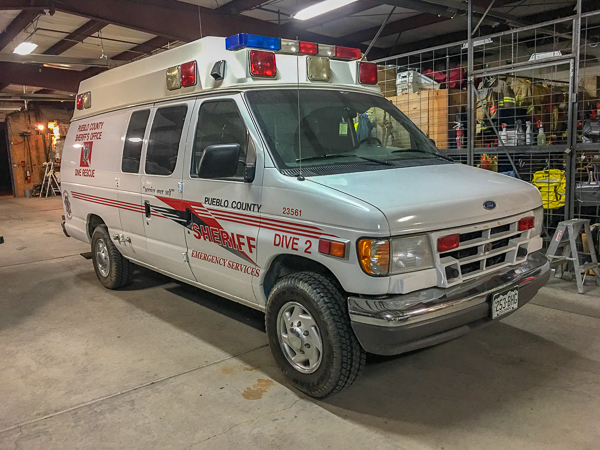 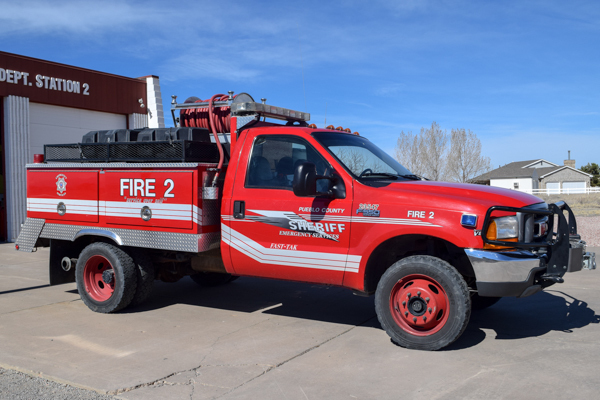 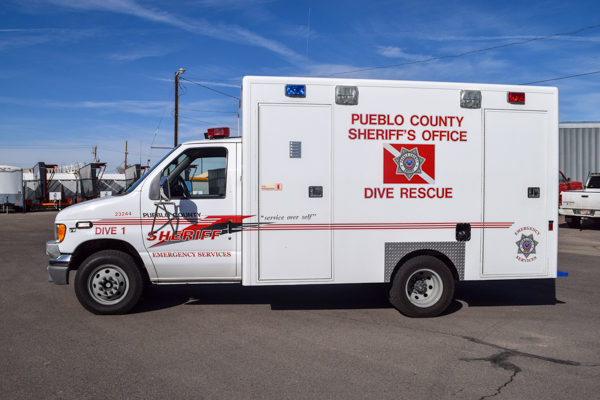 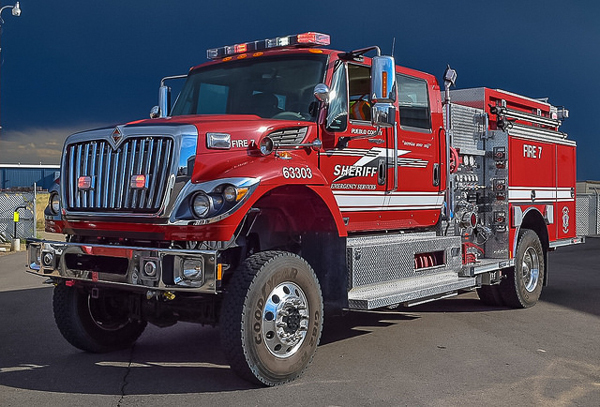 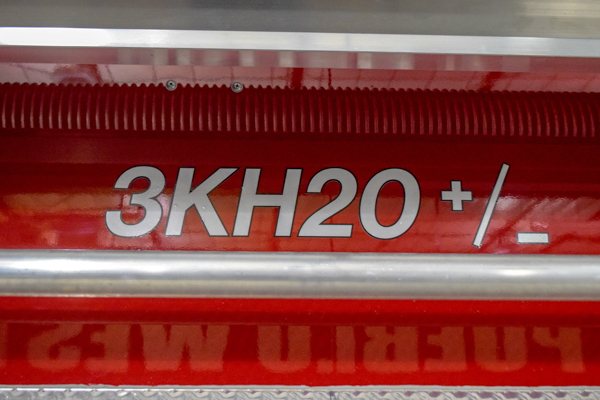 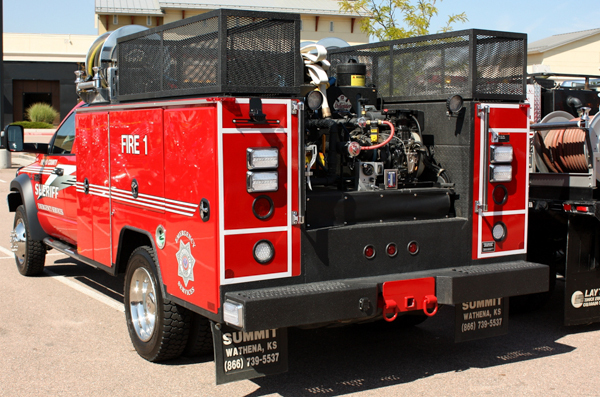 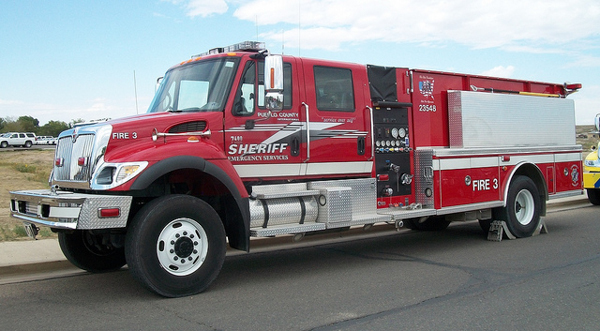 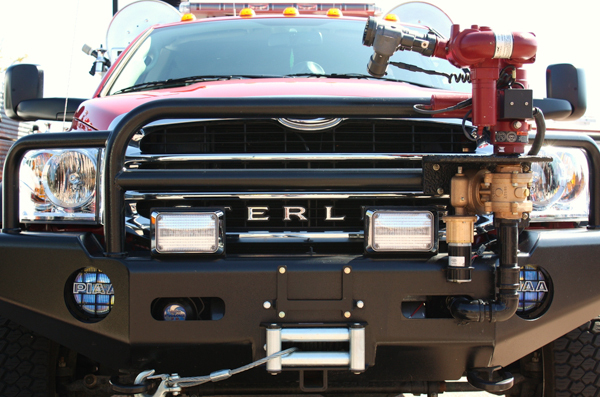 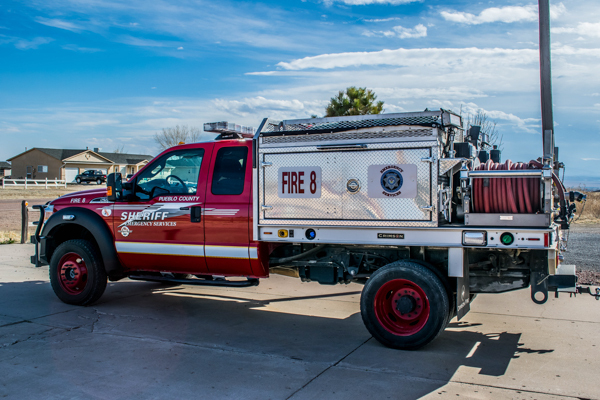 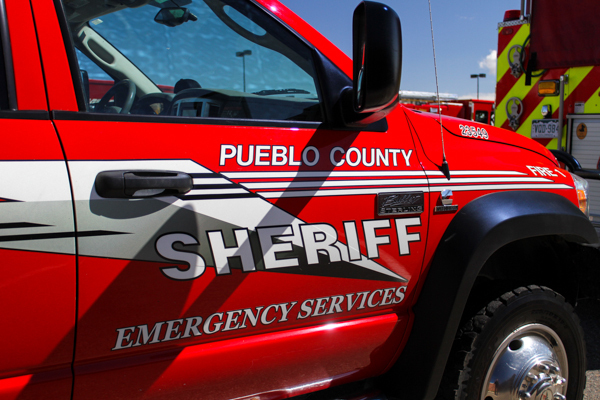 (211017-01) 2008 GMC C5500 4×4 / Crimson 500 gallon water tank / 1000 gpm pump, , former Pueblo West Fire Department Engine 4, and is located at Beulah Fire Protection District Station 1.